Christmas is almost here and we can hear the melody of Jingle Bells already. 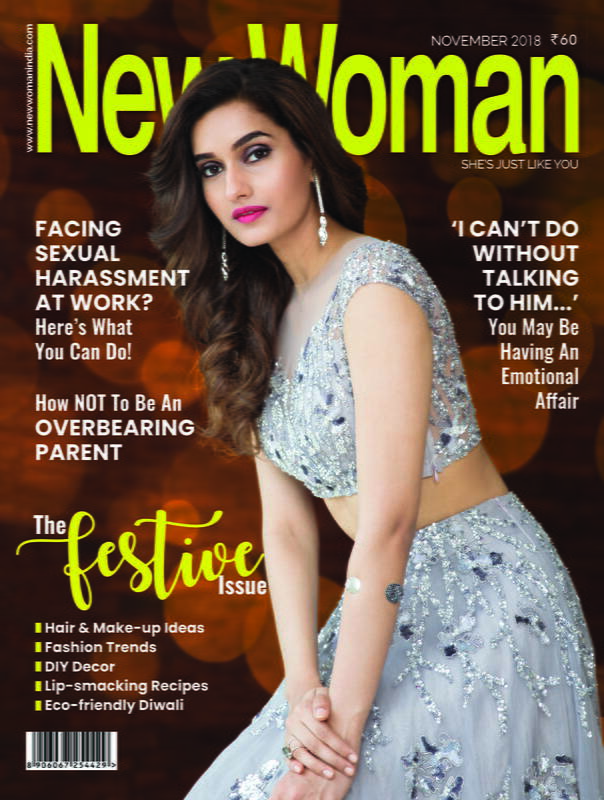 Get into the festive mood by indulging yourself with the latest accessories and what better way to celebrate, than filling your wardrobe with Christmas themed bags. Bags are capable of encapsulating the essence of all the cheer and joy of the season! 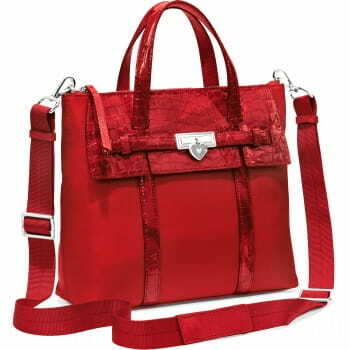 Baggit is here with some new and exciting collection to mark the essence of Christmas with its new range of red hue bags. 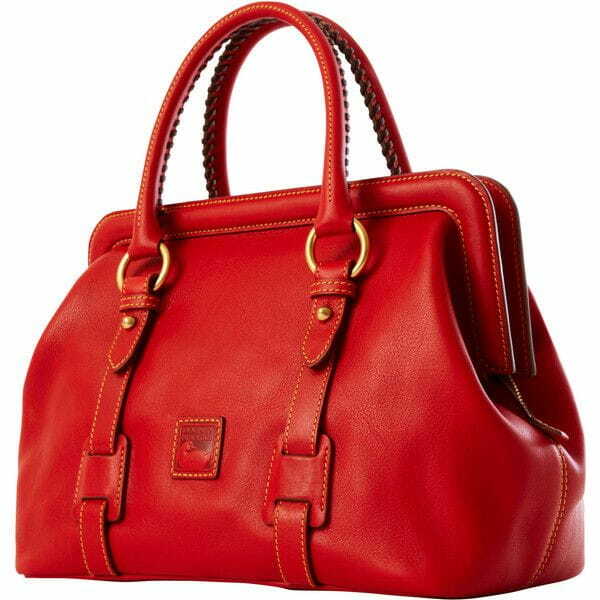 These bags are full of surprises, playing around different shades of red. Baggit delights all the bag aficionados with an exciting offer this Christmas. 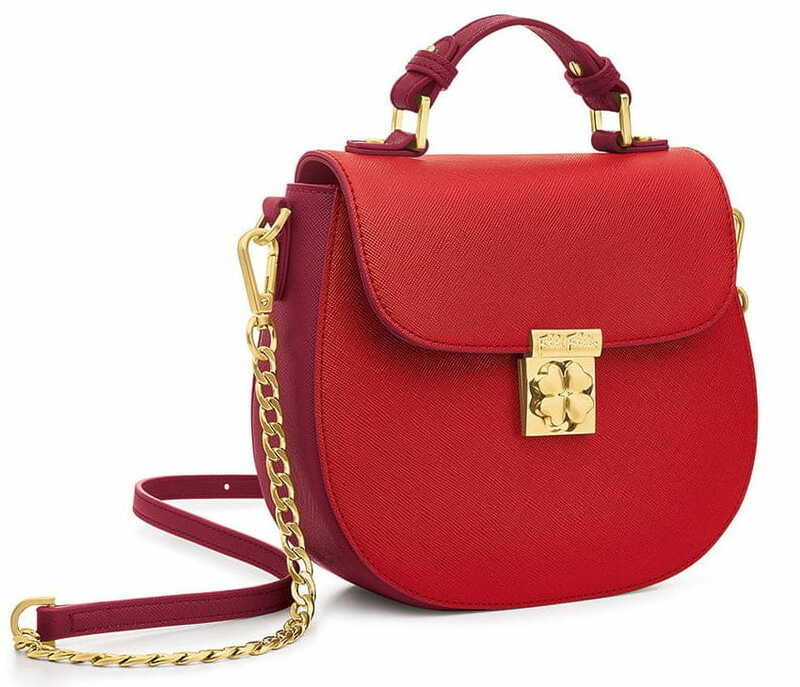 Let’s have a look at all the bags that screams for Christmas. 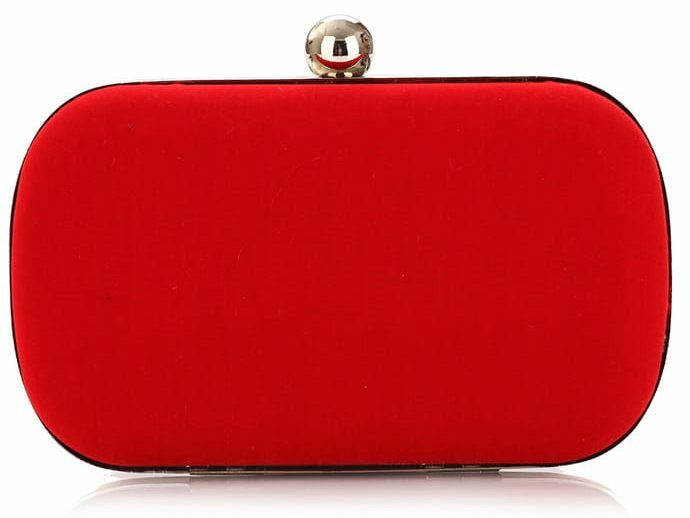 This red clutch is a perfect party partner where you need not carry everything but only essentials. It is multi-functional and adds an adequate amount of style. The best part about clutches is that there is a bag to fit every budget. Every girl needs a sling bag for situations where you want to keep your hands free. Your hands will be free to go shopping, sort through the sale rack at your favourite store, or take pictures while you’re exploring a new city. A sling bag adds an effortless style to your overall look. You need a bag to accompany you on those important job interviews and business meetings. Work bag should be understated, yet classy that will match your work outfits. It should also be roomy enough to carry your business files, laptop, and other work essentials. If you thought backpacks were only meant for schoolgirls, then you are probably wrong. Especially these red backpacks are totally on trend right now and are perfect for outings, styling your boring outfits, short trips etc. 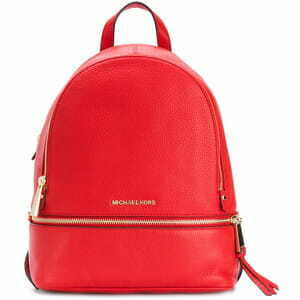 this type of bag is must have. If you are someone who likes to do a lot of things in a day be it yoga classes after work or traveling then you can do all that by carrying this red tote bag. Totes can help you on those when you need to bring your laptop, a change of shoes, a makeup stash, and a book. You can take your entire world in it without worrying about fashion.